SOUTHLAKE, TEXAS – The fourth quarter of 2017 has been action packed for Champions DFW Commercial Realty, LLC, with the completion of these five sales and leases. Champions DFW is a full-service commercial real estate firm based in Southlake, Texas and services the entire Dallas / Fort Worth area. Jim Kelley represented the seller in the sale of 334 Barton Street in Grapevine. 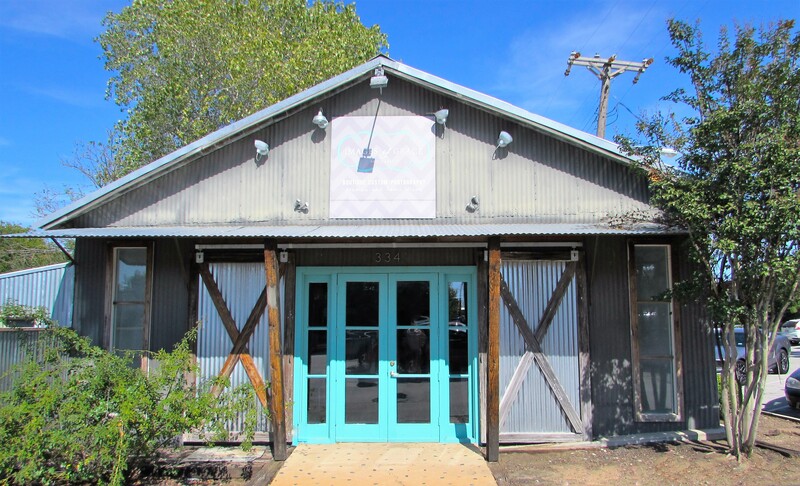 Fire Fly Complex, LLC, purchased this mixed-use retail/office space that includes more than 3,600 square feet. It’s located just steps away from Grapevine’s Main Street. 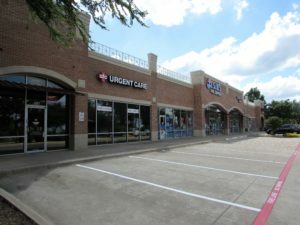 Jim represented the landlord in the lease of more than 1,200 square feet at 1120 Glade Road in Colleyville. The tenant is an Edward Jones financial advisor. Jim also represented Lincoln Builders in a lease renewal of 3,000 square feet at 2120 Parkwood in Bedford. Rudy Janecka represented the buyer, who is an investor, in the sale of all units at 2315 Southlake Boulevard (Near Kimball Avenue) in Southlake. This high volume traffic area features nearly 10 units inside of a retail center that faces Southlake Blvd. Eric Goodwin represented the landlord in the lease of professional office space for an attorney at 450 North Kimball in Southlake (north of State Highway 114). The office space includes 1,000 square feet. For more information pertaining to these fourth quarter closings and additional properties for sale and lease, visit championsdfw.com or call Champions DFW at 817-488-4333. Connect with Champions DFW on LinkedIn, like Champions DFW on Facebook, follow us on Instagram, Twitter and listen to our free podcasts on our website and iTunes.